Includes 17 courses for $299/year. Includes 201 courses for $1,199/year. The full course is 34 minutes long and available in a number of affordable formats. 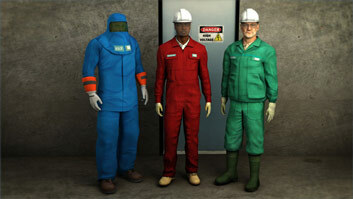 When feasible, assemble a team to investigate every incident and near miss. The team size is dependent on the complexity of the incident's factors. Collect evidence at the scene. This includes physical evidence (broken parts, tools, materials used or spilled material), photographs of the scene and the equipment involved such as broken machines or spilled oil. 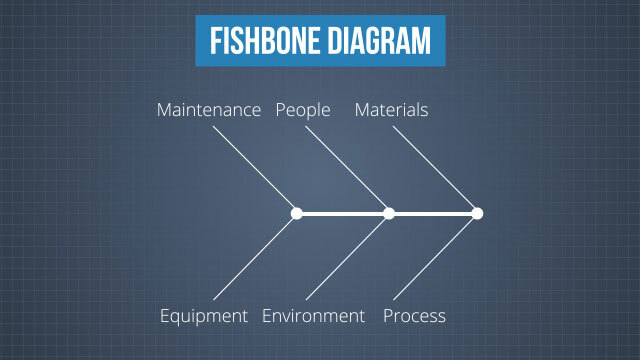 A fishbone diagram is a graphical tool used to organize and list the potential causes of a problem. It's known as a "fishbone" diagram because the causes are arranged in parallel lines similar to the bones of a fish. 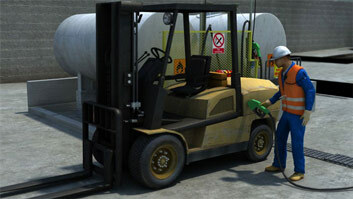 As long as people work, there will be safety-related incidents and near misses. 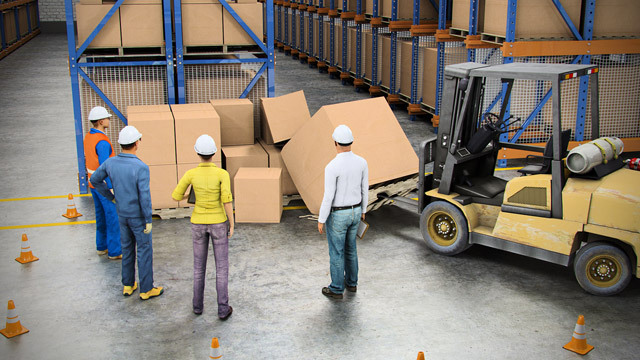 But those incidents can be used to make the workplace safer if they are investigated, analyzed, and corrected to prevent their recurrence. This course discusses reasons for incident investigations, the phases of an incident investigation, team leader responsibilities, and who comprises the investigation team. It then provides information on best practices for interviewing witnesses, determining the root cause of an incident, and corrective and follow-up actions. Why are incident investigations conducted? There are many reasons why incident investigations are conducted, some of them include: Reducing employee's exposure to hazards; preventing future incidents from occurring; maintain employee morale and engagement; and reduces company and personal liability. What are the three phases of an incident investigation? The three phases in an incident investigation include the initial response, root cause analysis, and corrective action and follow-up. What is a "root cause"? A "root cause" is the most basic reason for the occurrence of a problem. When the root cause is eliminated, the problem will be resolved. 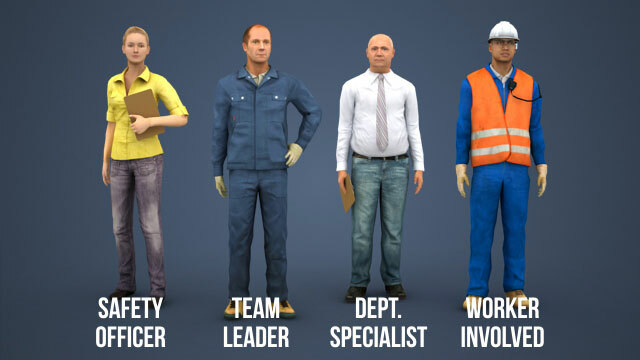 What are the primary objectives of the incident investigation team? 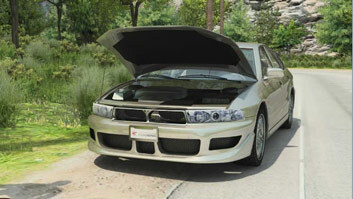 The primary objectives of the investigation team include 1. Gathering accurate and useful data to have a clear understanding of the timeline of events associated with the incident. 2. Analyzing the facts and identifying the contributing, direct, and root causes. 3. Writing the incident investigation report. What is a useful method for determining the root cause of an incident? One useful method for determining the root cause of an incident is to use the "5 Whys" technique. This involves asking "Why?" repeatedly until the underlying problem is found. Workplace safety is a major concern to workers and their companies because there are so many ways it can be breached, often with physical, emotional, and financial consequences. As long as people work, there will be safety related incidents and near-misses. But those incidents can be used to make the workplace safer if they are investigated, analyzed, and corrected to prevent their recurrence. 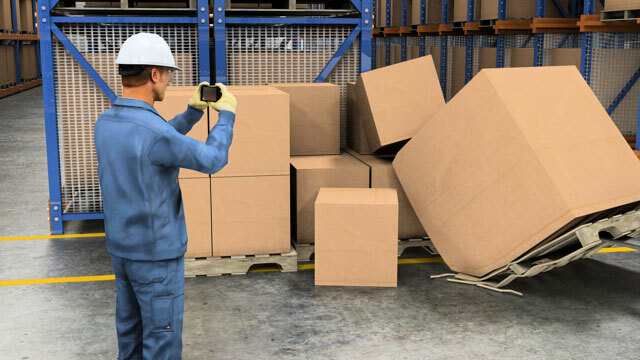 Investigating near-miss situations is equally important because they provide the opportunity to avoid future injuries and/or property damage. Continually improving work practices, processes and performance not only benefits the business but also helps keep you and your coworkers safe.